Alice Cooper (5). 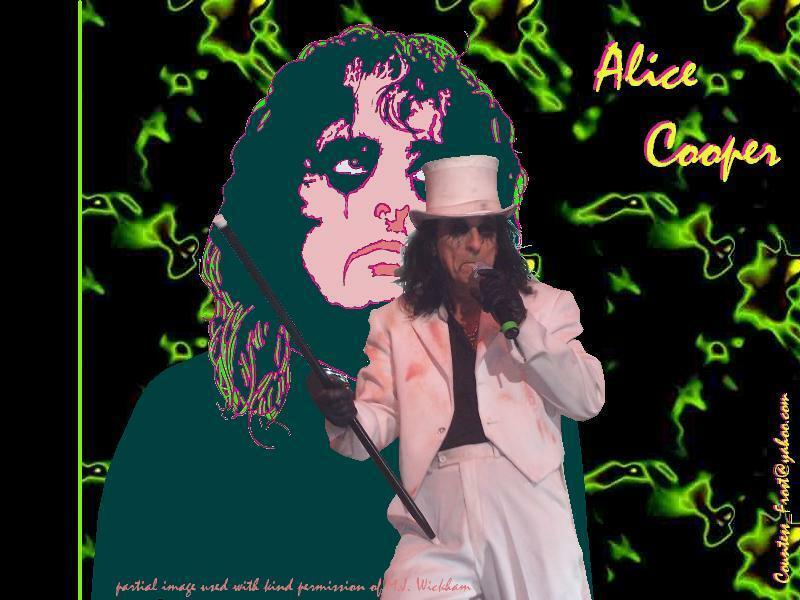 an Alice Cooper wallpaper that I created using a partial image with the kind permission of M.J. Wickham. HD Wallpaper and background images in the Alice Cooper club tagged: alice cooper music performance fan art wallpaper thecountess m.j. wickham coopkitten.